So, you have gotten your team on-board the CRM ship and off the dock, but how do you keep them from jumping the CRM ship? Cheesy as this analogy may seem, it’s true that keeping your team on-board with CRM is an everlasting journey days, weeks, months, even years later. SPOILER ALERT: You’re not done with CRM after you’ve gotten everyone on board. You need to keep them there! CRM is a way of life. It’s not a one-and-done process. CRM must be maintained. It must become part of your daily workflow. EVERYDAY. This eBook will guide you through what you should do after your CRM Go-Live Day to keep your team members feeling confident and encouraged. 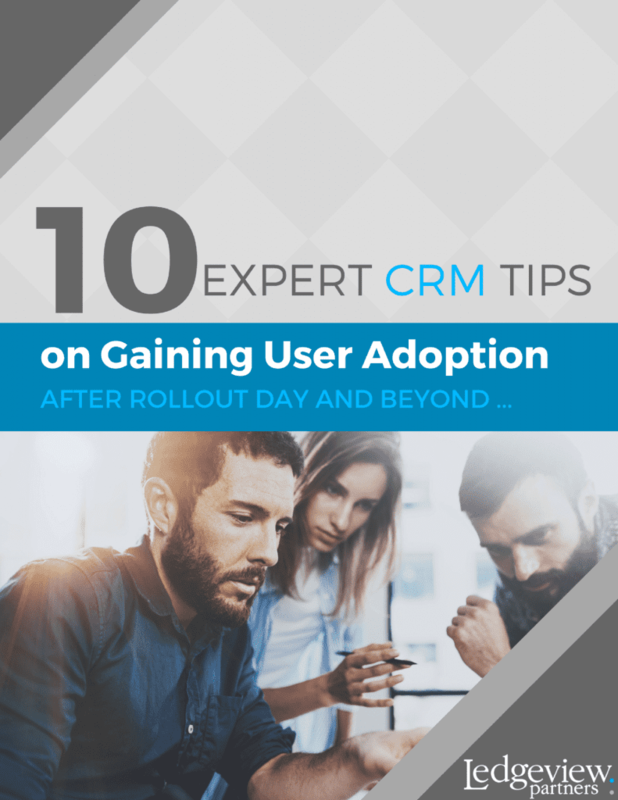 Give us a little more information about yourself and we will give you 10 Expert Tips on Keeping Your Team Confident and Encouraged with CRM Days, Weeks, Months, and even Years After Your CRM Go-Live.